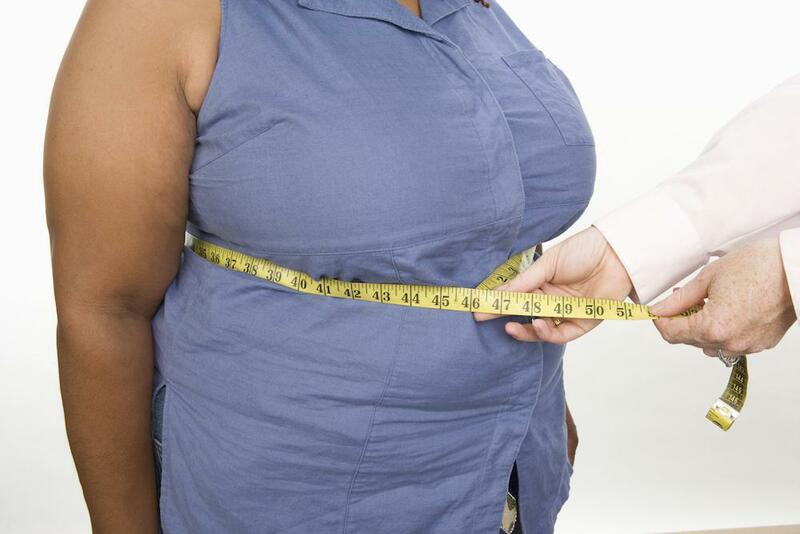 The gastric band procedure is a popular weight loss surgery for many reasons. Gastric band bariatric surgery is minimally invasive, can be reversed, and offers a 40-60% weight reduction with proper aftercare. Sometimes, however, results fall short for one or more reasons. 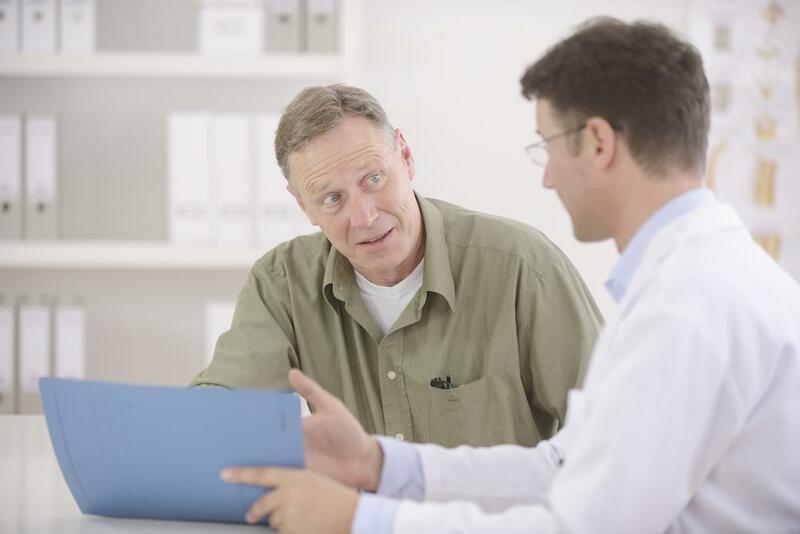 Revision surgery gives you another chance at reaping the benefits of weight loss surgery. Dr. Robert Snow is a skilled surgeon who provides gastric band revision surgery for men and women in the Dallas-Fort Worth area who have not obtained the expected results from their initial procedure. Why would I need a gastric band revision? There are many reasons to consider gastric band revision. During gastric band surgery, your surgeon creates a small stomach pouch by tightening a band around the upper portion of your stomach. This pouch holds very little food and helps you feel full after eating a minimal amount, which significantly reduces the calories you regularly consume and leads to weight loss. Sometimes the band slips and the stomach pouch becomes large enough that you aren’t satisfied with small food portions. In some cases, the stomach pouch itself may stretch and, again, become too large to accomplish the goal of the initial procedure. Whatever your reason for considering a revision gastric band procedure, Dr. Snow is happy to meet with you, discuss your concerns, and review your options. He also performs a complete physical evaluation and diagnostic studies such as X-rays and/or endoscopy to identify whether you’re a good candidate for revision surgery before making recommendations regarding the type that best suits your needs. 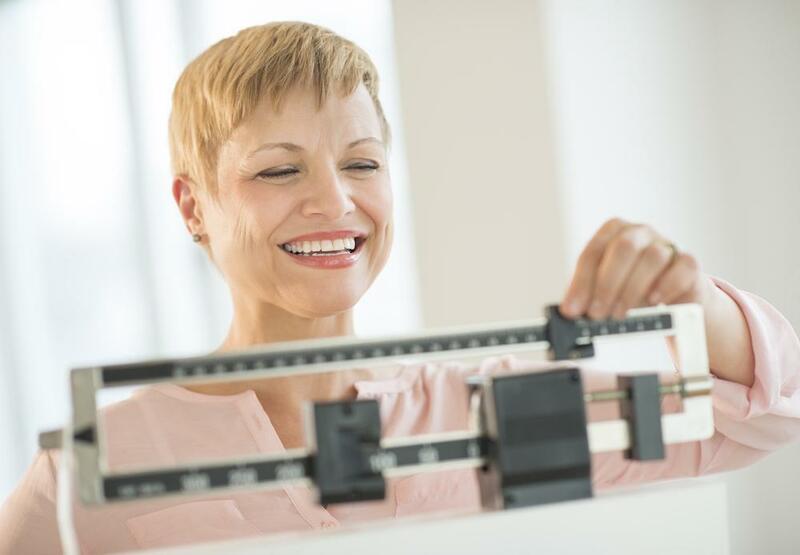 What kinds of weight loss revision surgeries are available? It’s possible that your gastric band simply needs adjusting. A band that’s too loose does not create the restrictive stomach pouch that’s necessary for weight loss via gastric band surgery. A band that’s too tight may cause difficulty swallowing and digesting the foods you eat. If your band only needs adjusting, it’s typically an in-office procedure that takes minutes. However, if you aren’t satisfied with the overall weight loss results of your gastric band, Dr. Snow may recommend another type of bariatric surgery, such as gastric sleeve surgery. This method typically provides outstanding weight loss results, up to 80% of your desired loss within 1-2 years. Dr. Snow performs laparoscopic gastric sleeve surgery, which means small incisions, fewer surgical risks, and speedier recovery compared with open surgery. During the gastric sleeve procedure, Dr. Snow reshapes your stomach to resemble a “sleeve.” This reduces the overall volume your stomach can hold by 70-80%. Your digestive system continues to work normally, but you feel fuller faster, so you eat less. The procedure also decreases the production of ghrelin, which is an appetite-stimulating hormone. If you’re not happy with the results of your previous weight loss surgery, schedule a visit with Dr. Snow today at Snow Bariatric Center to discuss your options. Call the office to make an appointment or request an appointment online.